Welcome to Compliance Consulting Group, LLC – your virtual in-house compliance team! At CCG, we strive to not only meet, but to exceed, all state and federal compliance requirements by tailoring your compliance program to all your federal and state specific needs. 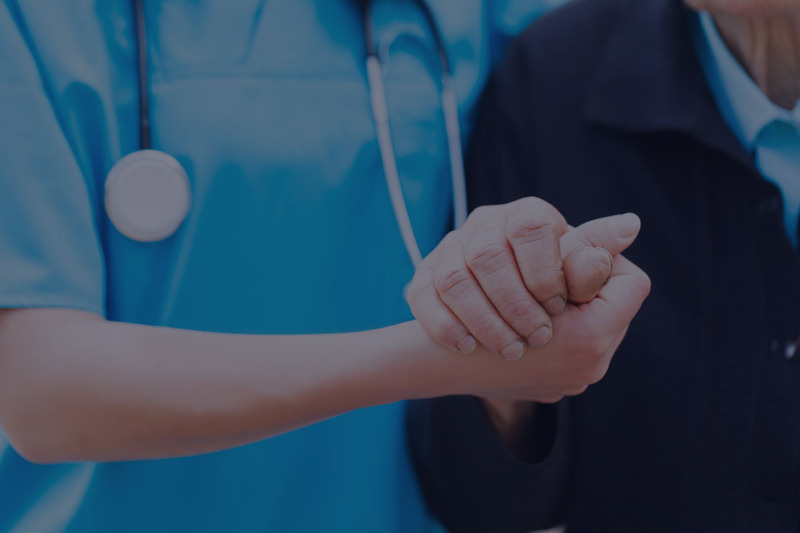 Our team consists of knowledgeable and experienced healthcare attorneys and support staff, who constantly update our compliance program to reflect changes in the healthcare industry and are always available for advice, guidance, and consultation. At CCG, we understand the realities of running a healthcare facility and that no two facilities are exactly the same. 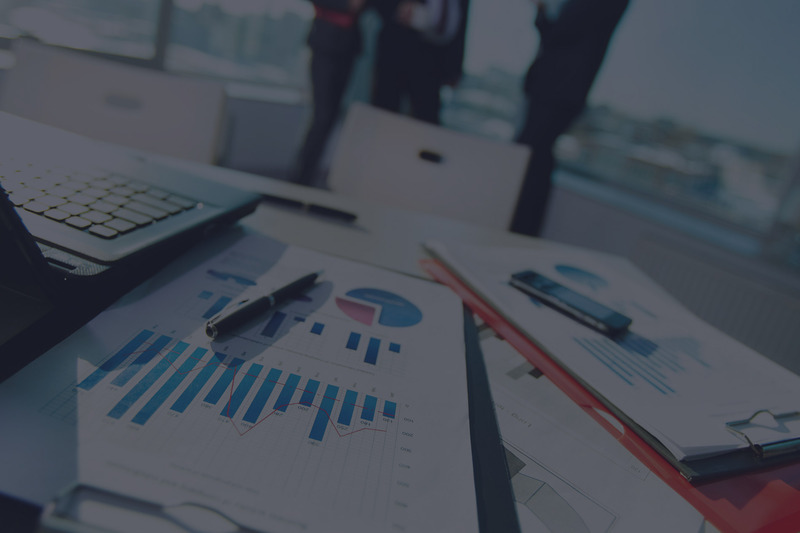 Therefore, our compliance program is not only comprehensive, but it is tailor-made to reflect the the unique characteristics of your entity while meeting the particular governmental compliance requirements that apply to your entity. In order to provide you with maximum protection, we actively assist in seamlessly implementing and administering your custom-made compliance program, while allowing the day-to-day operations of the facility to run smoothly.  We also offer a 24/7 compliance hotline for all your employees and associates to report possible compliance issues. Please reach out to any member of our team to discuss how CCG can be a benefit to you and your facility today. 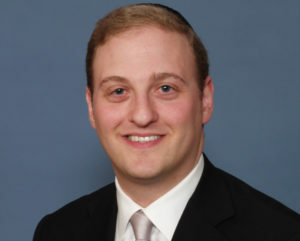 Aaron Rubin received his Juris Doctor from Seton Hall University School of Law. He completed judicial internships for the Honorable Garrett E. Brown, former United States Chief District Judge for the District Court of New Jersey, as well as for the Honorable William J. Martini, United States District Judge for the District of New Jersey. As an attorney, he focuses on counseling clients on all aspects of health care law. Aaron uses his experience to advise his clients about the proper structure for health care business arrangements, transactions, and joint ventures in order to ensure compliance with federal and state health care laws. His expertise helps clients navigate the myriad issues that healthcare entities must comply with, such as the Federal Anti-Kickback Statute, the False Claims Act, the physician self-referral statute (also known as “Stark” law), Medicare and Medicaid billing and reimbursement laws, HIPAA privacy and security rules, and medical device laws and regulations. Aaron also routinely guides clients about compliance and operational matters, including the implementation of mandatory compliance programs under the Patient Protection and Affordable Care Act, personally training individual compliance officers and compliance committees in regulatory and compliance related matters, risk management, governmental and third party billing and reimbursement, licensure and certification, survey and enforcement, physician employment and recruitment arrangements, and medical provider-vendor contracting. Additionally, as part of Compliance Consulting Group’s comprehensive compliance program, he personally and regularly interacts with both federal and state government regulators on behalf of his clients. This includes successfully completing compliance audits, thereby avoiding disciplinary actions and fines and saving clients valuable time and money. Prior to coming on board as Compliance Consulting Group’s director of compliance operations, Justin Enock was the chief operating officer of a multifaceted e-commerce business. He successfully oversaw all aspects of the business, including marketing, purchasing, hiring, and general operations. In his capacity as our director of compliance operations, Justin assists clients with properly implementing and administering CCG’s comprehensive and dynamic compliance program. Justin is in constant communication with all our clients to ensure that our compliance program is providing maximal protection while running effectively and smoothly on a day to day basis. Justin visits each of our clients’ facilities regularly throughout the year to provide personal operational assistance and guidance to staff members, to conduct detailed in-service trainings relating to legal and regulatory matters – including recent OIG updates and potential compliance issues, and to personally meet with staff to address any requests they may have. 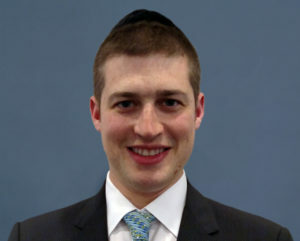 Marc Mendlowitz received his Juris Doctor from Fordham University School of Law. 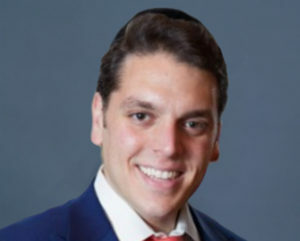 During law school he completed a judicial internship for the Honorable Leon Ruchelsman, Supreme Court Justice for the State of New York, County of Kings and served as a research fellow for the Fordham IP Institute. After graduation Marc returned to Fordham Law School to attend its inaugural Corporate Compliance Institute and completed its certification course in Corporate Compliance. As an attorney, Marc specializes in the representation of nursing homes, assisted living facilities and other health care providers and regularly counsels clients on the management and resolution of receivables and other aspects of healthcare. Marc represents his clients in trial litigation, Medicaid and Medicaid appeals via Administrative Fair Hearings, and regulatory and contractual matters. Marc routinely guides clients in all aspects of compliance and operational matters. Lisa Ginsberg has fifteen years of experience in the financial and health care sectors, with a particular focus on healthcare regulatory compliance. Lisa graduated from Queens College, City University of New York with a BA in Economics. She has served as a researcher and analyst in several notable financial services firms. She has also worked as an educator and instructor in educational and information services organizations. In 2011, Lisa transferred her research and instructional skills to the healthcare sector, where she conducted research into healthcare regulations and translated those requirements into practical policies and procedures. She has since worked as a compliance officer and consultant for primary care and specialty care practices, as well as skilled nursing facilities. Lisa is noted for her ability to work with clients to develop the compliance program from a theoretical “on paper” set of policies and procedures into a practical and effective compliance program. Healthcare compliance is the ongoing process of ensuring that healthcare providers meet or exceed the legal, ethical, and professional rules and standards as set down by both the federal and state governments.  Healthcare compliance covers numerous areas including, but not limited to, patient care, billing, reimbursement, provider contracting, and the Health Insurance Portability and Accountability Act of 1996 (“HIPAA”) Privacy and Security rules. A compliance program serves as preventive medicine for a healthcare provider. 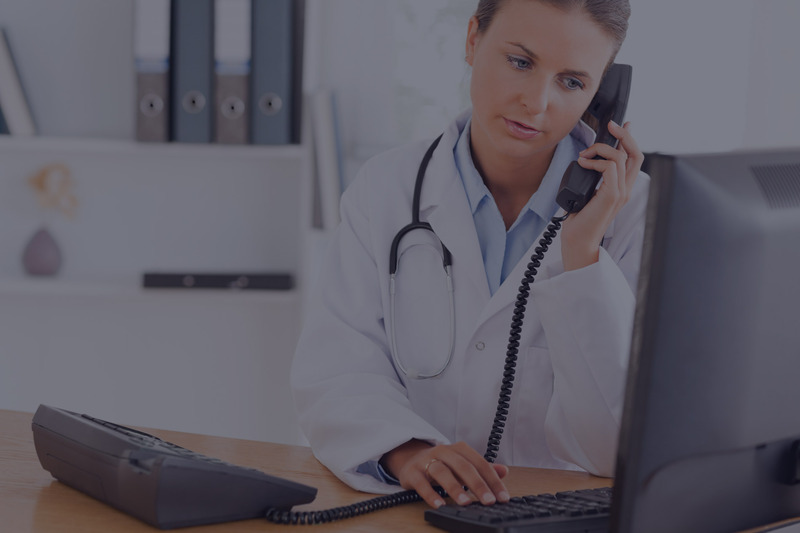 It is designed to ensure that providers keep up-to-date with all of the numerous laws, rulings, and regulations governing the healthcare industry. A comprehensive compliance program gives providers effective processes, policies, and procedures to delineate appropriate conduct for all staff in all contexts, to train staff, and to then monitor the staff’s adherence to those processes, policies, and procedures. With planning, organization, and commitment, a compliance program can enable a provider to spot problems early on, which will then allow the provider to take corrective action thus avoiding disruptions in operations, as well as expensive government fines and penalties. Does my entity need a compliance program? Absolutely! The days of having a voluntary compliance plan are effectively over. Sections 6102 and 6401 of the Patient Protection and Affordable Care Act (PPACA) mandate that as of March 23, 2013, skilled nursing facilities (“SNF”), nursing facilities (“NF”), and other health care providers and suppliers must implement and adopt a compliance program as a condition of enrollment in Medicare, Medicaid, the Children’s Health Insurance, and other government funded healthcare programs. Additionally, some states, such as New York State, also have their own state specific requirements with regard to compliance programs. Furthermore, the Office of Inspector General (“OIG”), as well as state agencies, continually stress to skilled nursing facilities the value of having a general “organizational culture that promotes compliance,” including, for example, a code of conduct, reward system, and effective communication tools. Thus, every healthcare provider should have already established and put in to place a healthcare compliance program.  What does CCG provide to our clients? We provide our clients with a comprehensive and tailor-made compliance program, which includes the core compliance program requirements as mandated by the OIG. Our program is designed to seamlessly integrate with each specific facility’s organizational structure, while minimally affecting day-to-day operations. Among other things, we furnish our clients with comprehensive and wide-ranging policies and procedures that are constantly updated to reflect new government regulations and policies. We assist with the ongoing training of a Compliance Officer and Compliance Committee. We conduct effective periodic compliance training and education for all staff. We provide an outsourced 24/7 compliance hotline number to all staff and vendors to report suspected compliance violations. We furnish in house tailored auditing and monitoring tools. We counsel clients with regard to the proper discipline of staff and vendors for compliance related violations. We aid in investigations of suspected compliance violations as well as advise on how to respond to violations. We also provide regulatory guidance and assistance with issues relating to the compliance program and the numerous and complex statutes and regulations that apply to healthcare providers, such as the Anti-Kickback statute, HIPAA Privacy and Security rules, and physician self-referral laws. Why should I use CCG? CCG strives to be a virtual “back office” compliance department that seamlessly integrates with your existing operational structure. We collaborate closely with your staff to ensure that the compliance program is robust and properly implemented and meets and exceeds federal and state requirements. Please feel free to reach out to our CCG team to further discuss what we offer. We are looking forward to servicing you! Are your services limited to specific states? We can service clients in all 50 states. Our compliance program is built to meet and exceed all federal as well as state and local laws and regulations. We currently service clients in many different states and we are rapidly expanding. Additionally, our program is battle tested and has superbly stood up to numerous government audits. "Originally I was skeptical regarding compliance programs. As soon as CCG started with our group my view took a complete 180-degree turn. They are skilled way above my most compliance aware employee. Their skill and caring has been immeasurable, especially recently. They simplify an overwhelming category for me and my staff, and they clarify with my administrators and compliance officers how to properly implement and run the program in each facility. They’ve also tweaked a few things for me on a personal level. Their service is greatly valued by me." "For me, aside from the actual policies and procedures, it’s all about the service and communication. CCG has been there for me whenever I needed them, and always has the knowledge and expertise to handle any situation or question. They always go above and beyond and are happy to help us out in any way." "I am grateful for the hard work and exemplary service provided by Aaron and his team. They have not only helped us implement and run our compliance program, but they continuously provide audits and other tools to better manage our compliance program. The fact that I can always pick up the phone and call them makes all the difference." "CCG’s team gives our organization superb support. They are knowledgeable, responsive, and thorough; and all this at an excellent value." "The moment we contracted with CCG literally changed our organization’s compliance program. Personalized in-services as well direct communication with our staff gave it real authority. Their compliance guidance was invaluable so many times over last two years. I cannot thank them enough." Copyright © 2017 Compliance Consulting Group, LLC. All rights reserved.